Besides the importance of maintaining good health in your cat, veterinary care can be costly. Learn how to prevent potential health problems in your cat. 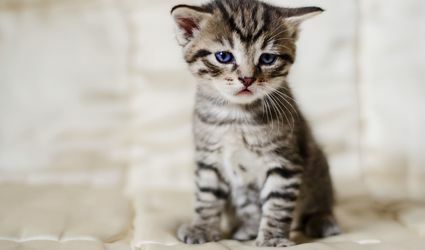 Get Your Free Kitten Care Guide! 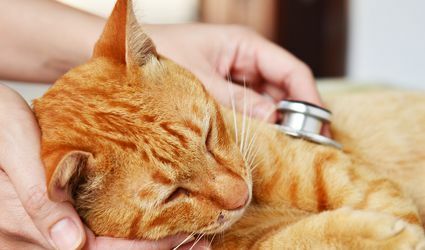 Is Your Cat Due for Their Annual Vet Exam? 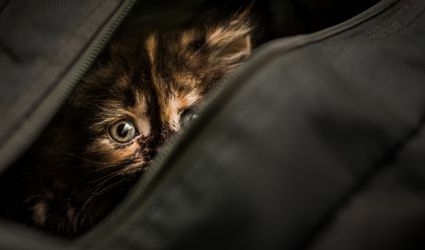 Is the New FIV Vaccine Necessary for Your Cat? Is Your Cat Safe from Communicable Disease?